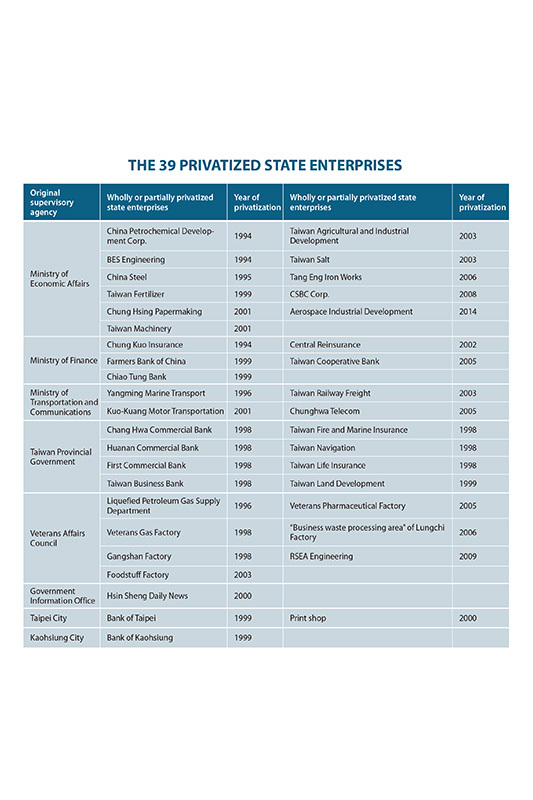 Thirty-nine state enterprises have been converted into private companies since 1989. The next stage will be the most difficult. 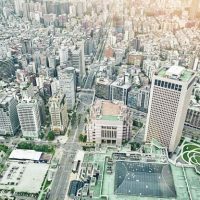 Over the past three decades, a total of 39 state-owned enterprises in Taiwan have been transformed into private corporations through the sale of shares in an effort to promote efficiency and reduce the direct involvement of the government in the economy. The last such case – the Taichung-based Aerospace Industrial Development Corp. (AIDC) – occurred in 2014. Since then the process has slowed to a halt – in part because the remaining cases may be the most challenging and perhaps partially because the Democratic Progressive Party (DPP) appears to have changed its attitude toward privatization since returning to power in 2016. 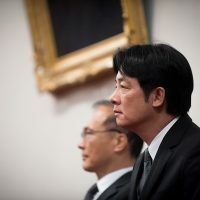 During the Ma Ying-jeou presidency, seven state enterprises were put on a priority list for privatization: CPC Corp. Taiwan (previously called Chinese Petroleum Corp.), Taiwan Sugar Corp. (Taisugar), Taiwan Power Co. (Taipower), Taiwan Tobacco & Liquor Corp. (TTLC), Taiwan Water Corp., Taiwan Railways Administration, and Chunghwa Post. Under the current Tsai Ing-wen administration, however, there has been no indication of movement toward carrying out that process. A key reason for the turnabout has been the strong opposition from employees and the labor movement, fearing the impact on jobs and benefits. The government originally planned to cut its stake in CPC, for instance, to under 50% by the end of 2017 by means of an initial public offering. The plan has been put on hold indefinitely due to vehement opposition by the labor union, which demanded a pledge that privatization would not lead to any layoff or pay cuts. 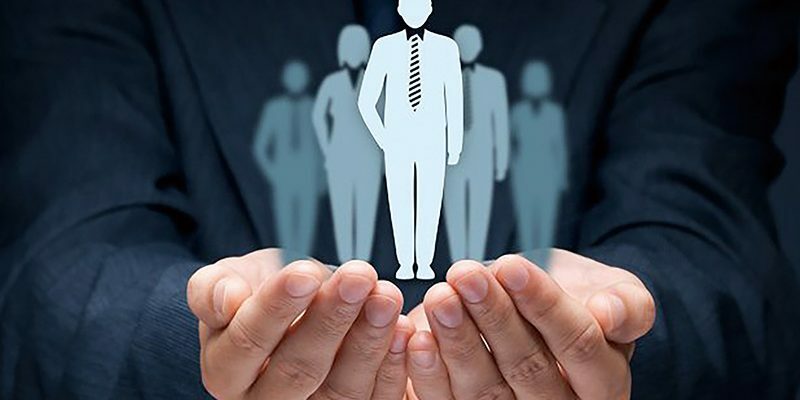 That position proved to be a major obstacle, as the Legislative Yuan had approved the privatization plan on the condition that agreement could be reached between management and the work force. Nevertheless the original rationale for privatization is still seen as compelling. “Privatization is imperative for CPC Corp. given the acute competition in the liberalized petroleum market, notably that from the Formosa Plastics Group, and the company’s pledge to remove its refinery in Taoyuan, following the closure of its fifth naphtha cracking complex in 2015,” said an official at the State Enterprise Commission, who asked not to be identified by name. TTLC has also suspended its privatization program, which was approved by the Executive Yuan in 2009, due to a deadlock in the negotiations between management and the labor union. When the Taisugar privatization plan was approved by the Executive Yuan in 2006, a schedule was set for spinning off the company’s non-core activities – such as hog raising, leisure and entertainment, and gas stations – with the main sugar business, along with majority of its vast land holdings, remaining in the hands of the original company. Now, more than a decade later, the plan is progressing at a snail’s pace, again mainly due to complications involving personnel issues. At Taipower, the privatization program was suspended following the January 2017 enactment of the Electricity Act, which calls for the company to split into two entities – one for power generation and the other for power transmission and distribution – within six to nine years. The power-generation company will face competition from private green-power generators, mainly solar and wind power, which are being encouraged through government incentives as part of the ruling DPP’s vision of creating a “nuclear-free homeland.” Consequently, Taipower’s share of the power generation market will drop from the current 66% (the remaining 34% is accounted for by the nine independent power producers and 50-plus co-generators). The power transmission and distribution company is expected to maintain a near-monopoly position, although private green-power firms will be allowed to transmit and distribute their power output themselves. 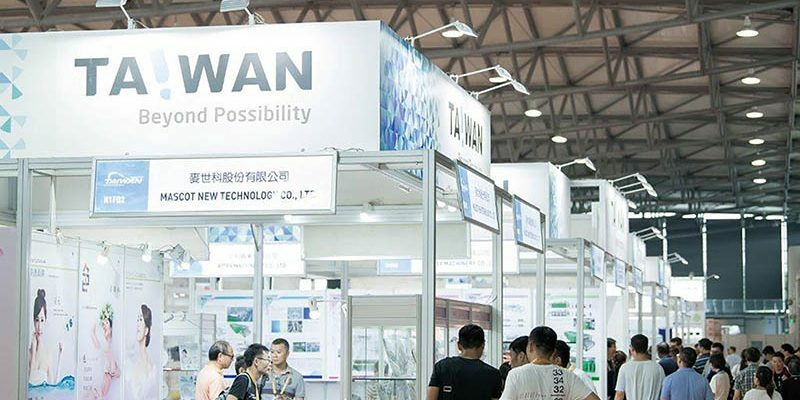 But considering the pending reorganization, not to mention Taipower’s dismal financial situation in recent years, there is little likelihood that private investors would be interested in taking over either company at this time. Given the public nature of its service, including meeting the needs of remote areas, the Taiwan Water Corp. has halted its privatization program, instead introducing a management style more akin to private enterprises and farming out some operations. Meanwhile, the privatization programs of the Taiwan Railways Administration and Chunghwa Post have hardly gotten off the ground, hampered by complexities resulting from their enormous size, the public nature of their operations, and other thorny problems. Even the plan to convert the organizational structure of Taiwan Railways from the current administrative agency into a corporation has been postponed repeatedly, stymied by the staggering financial problem posed by its accumulated debt of more than NT$200 billion (about US$6.6 billion). 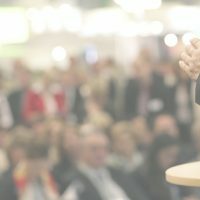 In light of the various difficulties, in October 2017 the Executive Yuan ceased operations of its “Committee for the Promotion and Oversight of the Privatization of State Enterprises,” whose mission was to coordinate execution of the privatization programs and seek solutions to any problems. 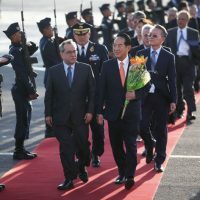 Since coming to power, the Tsai Ing-wen administration has appeared lukewarm about fostering privatization, a departure from its past stance as an opposition party when it viewed state enterprises as tools of the previous Kuomintang government, enabling the KMT to tap those companies’ huge resources to support party policies and interests. 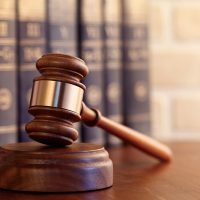 Instead, the DPP now finds it convenient to have the huge state-enterprise assets at its disposal to help facilitate implementation of its economic policies, notably the Five Innovative Industries of green energy, biotech, smart machinery, defense technology, and the Internet of Things (IoT). The state enterprises also provide extensive opportunities for political appointments to executive positions. The government still retains a firm grip on many former state enterprises that have been privatized by virtue of the government shareholding falling beneath 50%. But in many cases the government has continued to hold a substantial minority stake in the enterprise, enabling it to dominate the board, control appointments to top management posts, and dictate operational policy. Often such former state enterprises are even handier tools for the government, due to their exemption from legislative oversight. These companies include Chunghwa Telecom, China Steel, CSBC Corp. (formerly China Shipbuilding), and the three commercial banks of Chang Hwa, First, and Huanan. The government began promoting the privatization of state enterprises in 1989, in line with global trends of economic liberalization and internationalization, in order to strengthen business performance, enliven market competition, stimulate private investment, and alleviate the government’s financial burden. Advocates argued that the large share of the economy occupied by relatively inefficient state enterprises had put a damper on the nation’s economic development. Moreover, privatization was seen as the only way for the state-owned companies to survive the increasingly acute competition from both domestic and foreign sources. 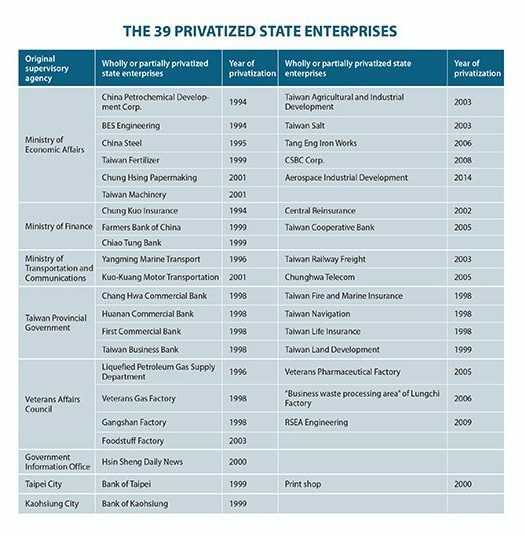 The accompanying chart lists the enterprises that have been privatized as a whole or in part and the year of privatization. Free from the shackles imposed on state enterprises – notably legislative controls over budgets and personnel policies – many of these companies have been prospering since privatization. Chunghwa Telecom, for instance, has been able to consolidate its leading position in the local telecom market, even including mobile communications where it faces strong competition. 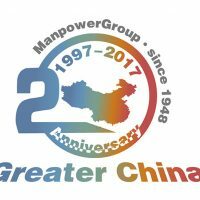 For its workforce of 22,000 (streamlined from the 27,000 before privatization), Chunghwa Telecom offers a bonus scheme, awarding those with good performance and strengthening employees’ identification with the company. It has also invested vigorously to stay abreast of the rapid developments in telecom technologies. In 2014, it pioneered the rollout of 4G mobile-communications service in Taiwan. It also launched a digital-convergence service platform, MOD, which can be accessed via TV, PC, and mobile phone. From a traditional telecom carrier, Chunghwa Telecom has become an integrated information and communications service provider. After privatization, Chunghwa Telecom established an investment business division that has extended the company’s reach into various emerging sectors such as online music. It also set up an internet data joint venture in Vietnam with Viettel, a leading Vietnamese telecom carrier. Chunghwa Telecom now has 38 subsidiaries that contributed over NT$40 billion in revenue in 2017, compared with the mere NT$140 million from subsidiaries in 2005. With the government still retaining a 35% controlling stake, the company has been a cash cow for government coffers as well as the investing public, having issued nearly NT$500 billion in cash dividends since 2005. In 2017, Chunghwa Telecom reported NT$46.7 billion in net operating profits on consolidated revenue of NT$227.55 billion, a substantial increase from the NT$180 billion in 2006. Currently the company is gearing up to enter the realm of IoT and 5G mobile-communications service. Since privatization in 1996, China Steel has been actively diversifying its operations, turning itself into a sprawling business group with 26 subsidiaries in the five major sectors of steel, engineering, industrial materials, logistics, and services. Its paid-in capital is now NT$157.7 billion, compared with NT$72.6 billion upon privatization. Although the government’s stake has been reduced to just 21%, it still maintains control of the company’s 11-seat board of directors, thanks to cross shareholdings among affiliates of the group. It is currently taking a prominent role in Taiwan’s development of offshore wind power. 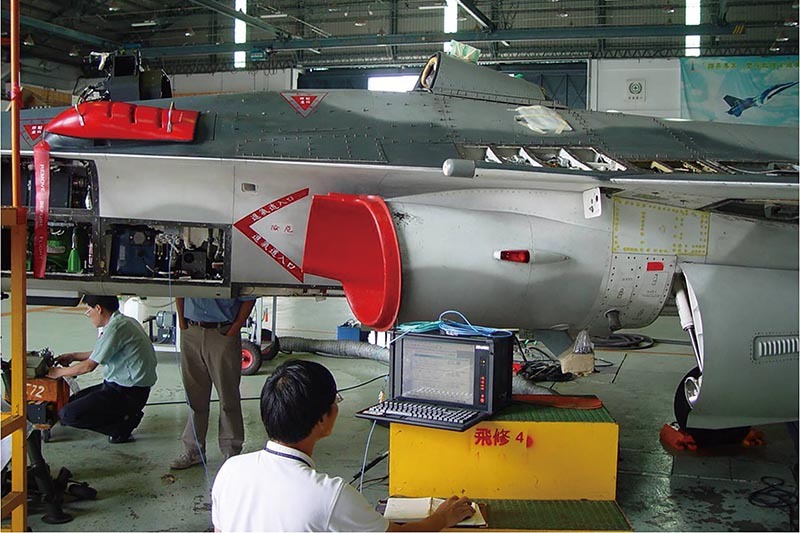 AIDC, which several decades ago developed and built Taiwan’s Indigenous Defense Fighters (IDF), has carved out a route for survival by making inroads into the supply chains of major international aircraft makers – success that has been attributed to its enhanced management flexibility post-privatization. Its third plant, in Kaohsiung’s Kang-shan district, has become a production base for crankcases for the Trend-XWB engine series for the Airbus A350, while another plant is dedicated to producing construction parts for the A350. The company has signed long-term contracts with General Electric and Rolls-Royce to supply crankcases for LEAP engines for use in new-generation Boeing 737 MAX and Airbus A320neo aircraft. It has also started building 66 supersonic AJTs (advanced jet trainers), for the Taiwan air force, with the proto-type scheduled to make its maiden flight in 2020. The contract value is reportedly NT$69 billion. To cope with the expanding business opportunities, AIDC has been investing heavily in new facilities and vigorously recruiting engineering talent. The company last year took in NT$1.75 billion in net profits on revenue of NT$27.54 billion, a record high. It has a backlog of orders worth NT$180 billion over the next five years. At Taiyen (the former Taiwan Salt), where the government still owns 38% of the shares, the company has been actively diversifying its operations in recent years in order to make up for the loss of its monopoly of the salt market. The share of revenue from salt products has dropped to 50-60%, while bottled water and biotech products – sectors with a gross margin of about 50% – now each account for 20-25% of revenue. Taiyen annually sells 4-5 million cases of its bottled oceanic alkaline ionic water, the largest domestic bottled water brand, and 2.5 million bottles of its “Yuchingsu,” a mainstay biotech product for weight control. In 2017 the company earned NT$354 million in after-tax net profits on NT$2.76 billion in revenue, with earnings per share (EPS) of NT$1.77. 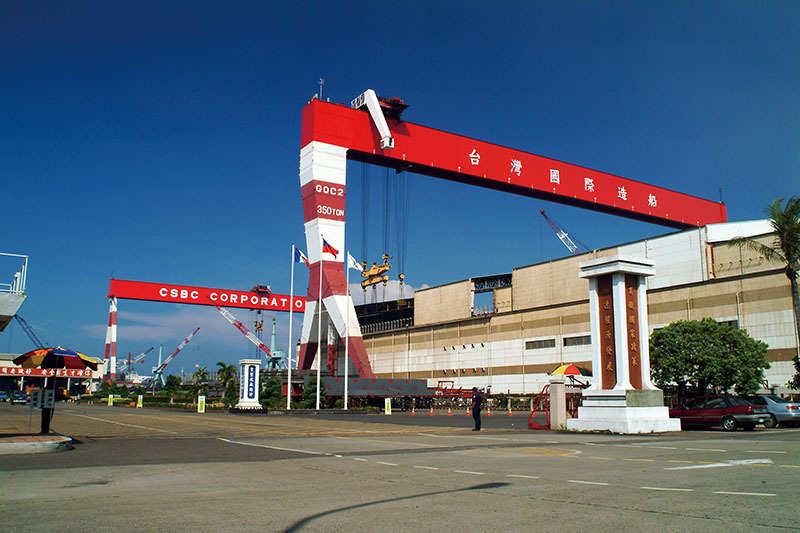 Kaohsiung-based CSBC Corp. is counting on the offshore wind-power market to help it out of its dire financial straits, a result of the downturn in the global shipping market since 2015. The company is stressing its capabilities in undersea foundation works, maritime engineering, building specialized ships for the installation of offshore wind turbines, and the construction of offshore substations. The offshore wind-power project envisioned by the government is estimated to entail total investments of some NT$720 billion, including maritime engineering works valued at around NT$144 billion. The project will also need three fleets of 26 ships each, costing some NT$20.8 billion per fleet. Further relief for the company is coming from the government’s indigenous defense industry program. So far this year, CSBC has been awarded contracts worth NT$17.8 billion from the Ministry of National Defense for building warships. If the government’s plan to build such vessels domestically proceeds smoothly, the business scale could exceed NT$50 billion. An even bigger potential source of business is the government’s plan to build eight submarines, which may cost NT$300 billion. In recent years, however, the company – in which the government holds a 33.6% stake – has been operating in the red. Last year it suffered an after-tax net loss of NT$58.8 billion on NT$16.4 billion in revenue, following an NT$1.3 billion deficit in 2016 on revenue of NT$15.7 billion. Business at the China Petrochemical Development Corp. (CPDC) and BES Engineering have also been in bad shape since their privatization in June 1994 as part of the first batch of 19 state enterprises to be sold off. Both were taken over by Core Pacific Securities (itself later acquired by Yuanta Securities), the underwriter of the privatization programs for both companies. The move was highly controversial. As the underwriter, Core Pacific arranged with major buyers of released shares to back its bid for a majority of seats on the boards of directors, and then allegedly utilized the two companies as tools for stock speculation, incurring heavy loss. 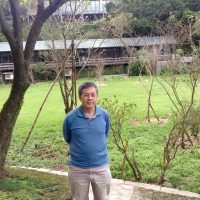 Sheen Ching-jing, chairman of Core Pacific, was prosecuted for forgery and violations of the securities law but was later acquitted. Reversing a string of red ink from 2012 to 2016, CPDC last year registered after-tax net profits of NT$3.55 billion on NT$33.33 billion in consolidated revenue, with EPS of NT$2.55. For its part, BES Engineering earned NT$272 million in after-tax net profits on NT$9.5 billion revenue in 2017, with EPS amounting to NT$0.17. The CPDC and BES cases aroused opposition to the privatization program, equating it with favoritism toward conglomerates. The anti-privatization sentiment was fueled further by the “Second Financial Reform” that the then DPP government sought to carry out between 2004 and 2008. Designed to strengthen the competitiveness of the nation’s financial industry, the program called for halving the number of government-owned financial institutions from 12 to 6, leading to the formation of three giant financial institutions with over 10% market share each. The program set off a frenzy of mergers and acquisitions that enabled major private financial institutions to gain control over some government-run or government-owned financial institutions. CTBC Financial Holding (formerly Chinatrust) emerged as a dominant player on the local financial market, bringing China Development Financial under its auspices. It attempted to do the same with Mega Financial before the Ministry of Finance stepped in to block the move. Meanwhile, Taishin Financial Holding became the controlling shareholder in Chang Hwa Bank by acquiring a 22.5% stake, and Hua Nan Financial Holding came under the control of a private group, although the government managed to retain a significant stake. The privatization drive has significantly reduced the role of state enterprise in the economy. 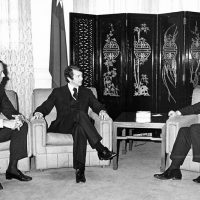 In 1981 the revenue of government-owned companies equaled 24.8% of Taiwan’s GDP. Although that proportion has since dropped to 5%, at that level it is still certain that state enterprises will continue to be a major factor in the nation’s economic development for some time to come. This entry was posted in Behind the News and tagged business, investment, taiwan. Bookmark the permalink. 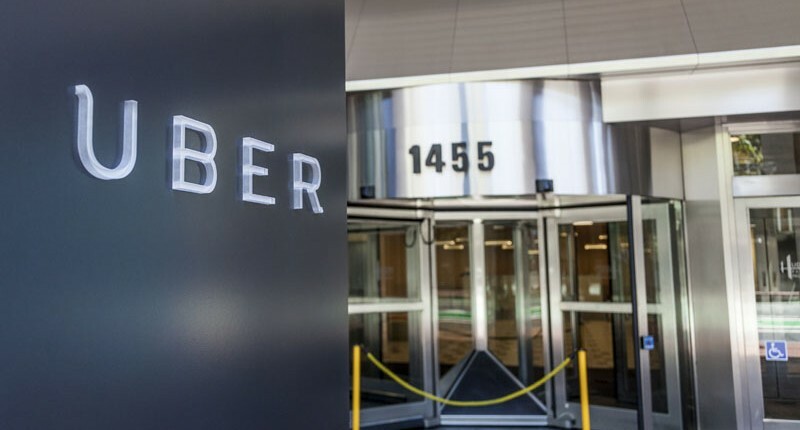 Uber Taiwan: Transportation or Information Company?